As of June 1, 2014, track is done being laid from Sunnyside Yard in Bellefonte up the branch into the siding just before Graymont Pleasant Gap! All track that need's laid yet is Hawbaker's Whiterock Quarry yard and the Graymont facilities in both Bellefonte & Pleasant Gap as well as the Coleville Engine house and Sutton siding by the Bellefonte train station Some pics of NBER 2427 running up the Bellefonte Branch will be coming soon!! 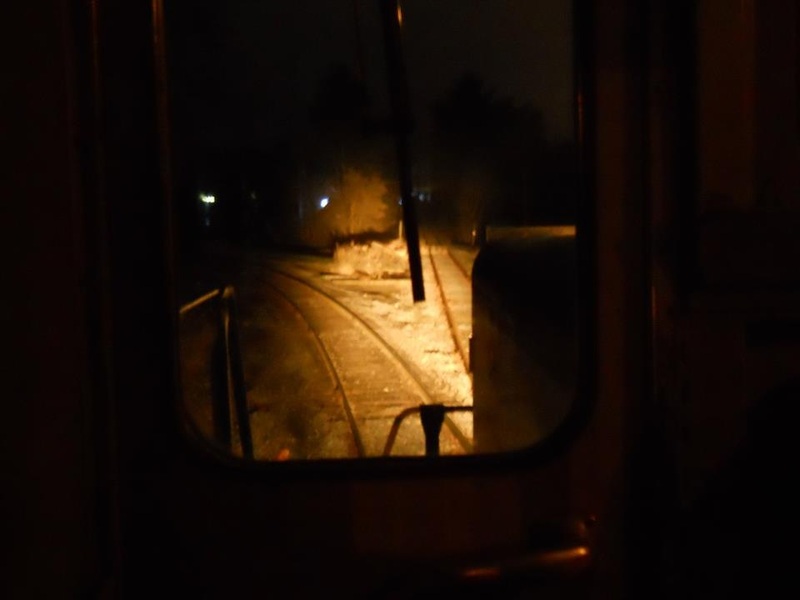 Well, I was lucky enough to be able to ride in the cab of NBER 1804 on the last Santa Express excursion in 2012! Hi everybody and welcome to my new model railroad website and blog! All aboard!